The Lochtenator. The Lochtenator. Wallpaper and background images in the Ryan Lochte club tagged: ryan lochte american swimmer. 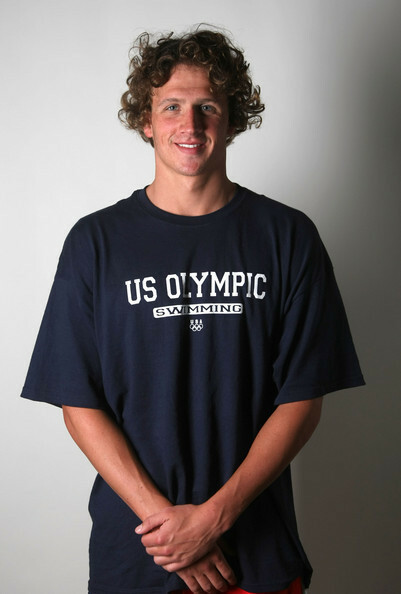 This Ryan Lochte photo contains трикотаж, футболка, майка, jersey, t shirt, tee shirt, джерси, and t рубашка.